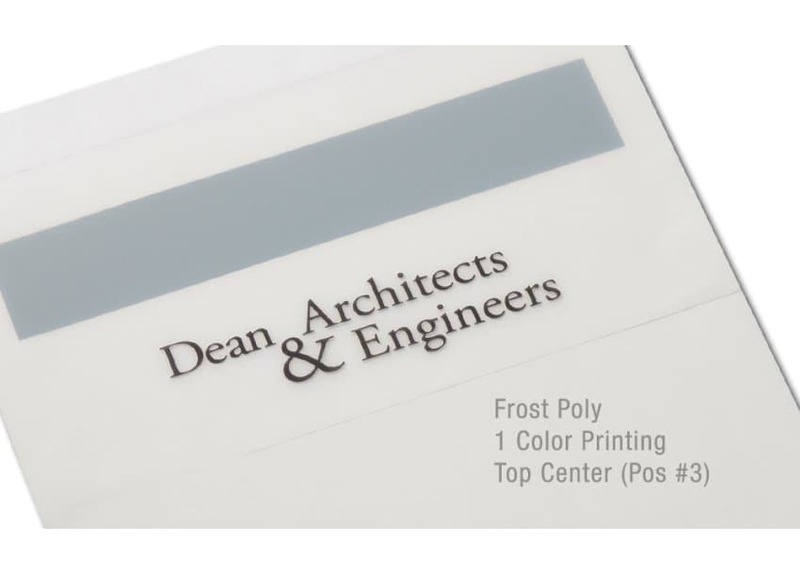 GBC 16 Gauge Frost Poly is extremely strong and durable and the frosted front previews the title of any presentation or important document. 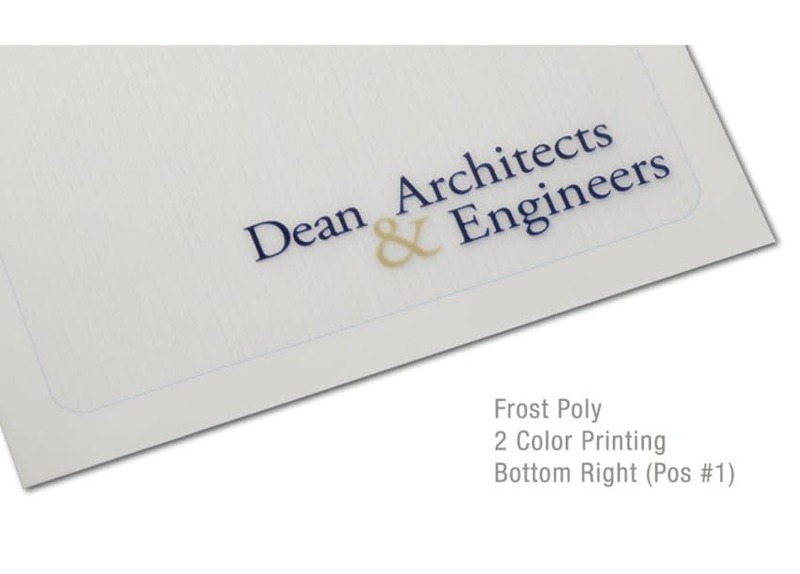 Imprint or foil stamp your logo in one of 3 positions on the cover; Frost Poly will handle all your wear and tear in style. 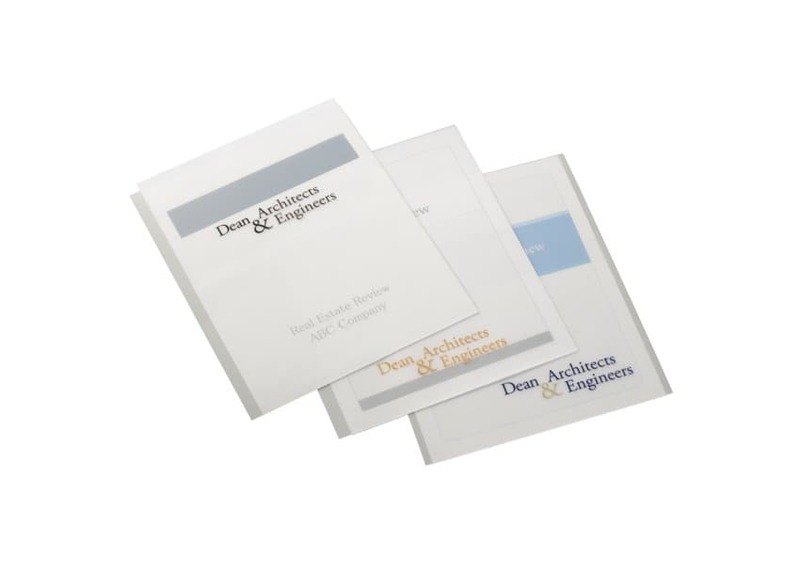 Order front covers in quantities from 300 pieces to 1000 pieces, in 11x 8.5” or 11x9” for use with matching poly tabs. 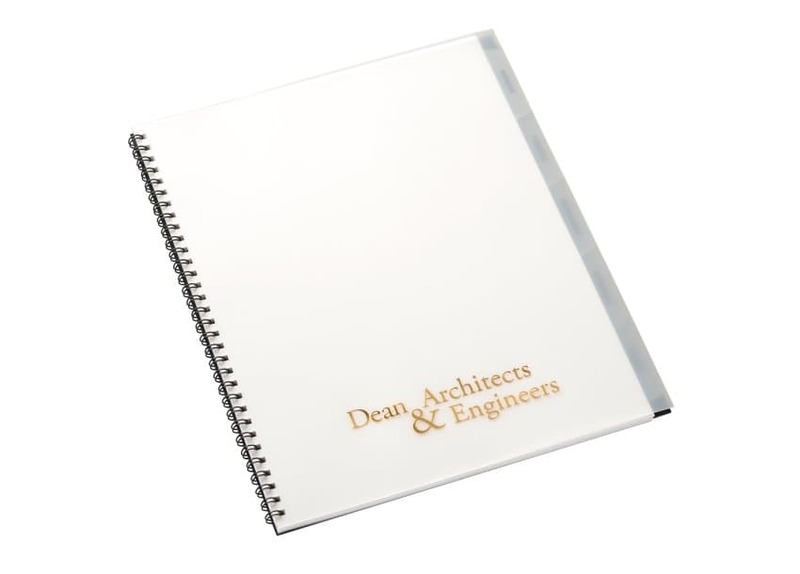 Pairs nicely with any back cover. Size Please select… 11" x 8 1/2" 11" x 9"